Can we please take a moment to agree that the only "age defense" is death? Lipstick doesn't "defends" you from aging, or I'd be perpetually 19. 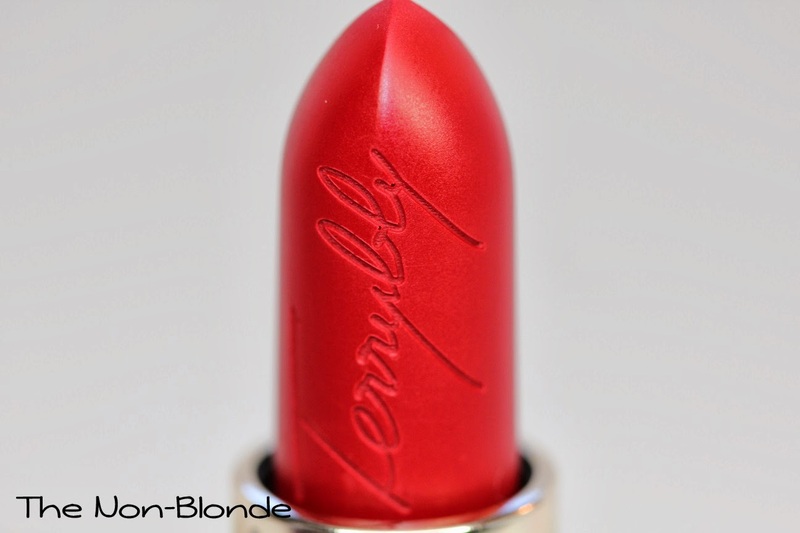 But that annoyance aside, Rouge Terrybly from By Terry in Fanatic Red (#203) is a true red lipstick in a velvety texture with no visible shine yet a comfortable feel. There's a lot to love there, as the pigment is strong, gives a full coverage (you really really really want to use a brush here), and feels smooth without goopiness. 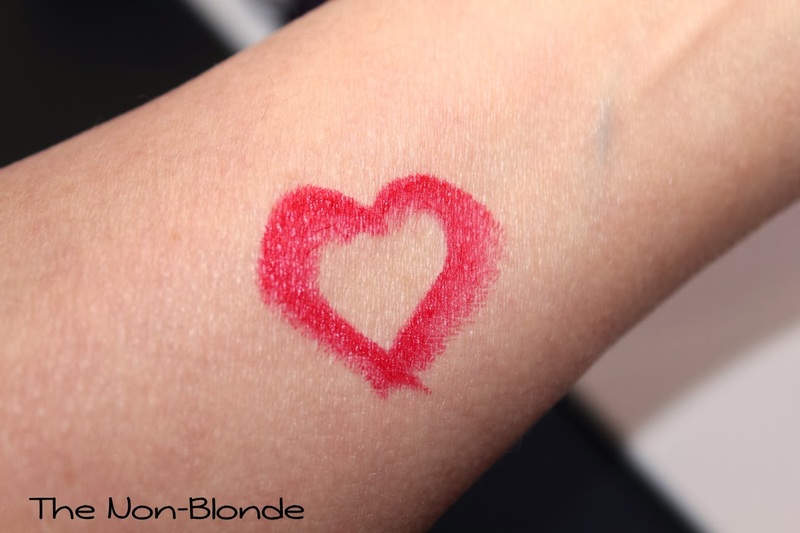 By Terry formulas and finish are always great and very elegant, and unlike many of the other products in the line that leans toward the fair and blonde, the various red and berry shades make me want to collect them all. I no longer remember how I chose Fanatic Red out of all the other reds, but this is a classic medium tone that can probably work for most. The ingredient list includes fragrance, but I can barely smell it unless I stick my nose in the tube. Of course, if you're sensitive/allergic this is probably not the one for you. Bottom Line: As long as you don't expect defense against the dark arts aging, it's all good. 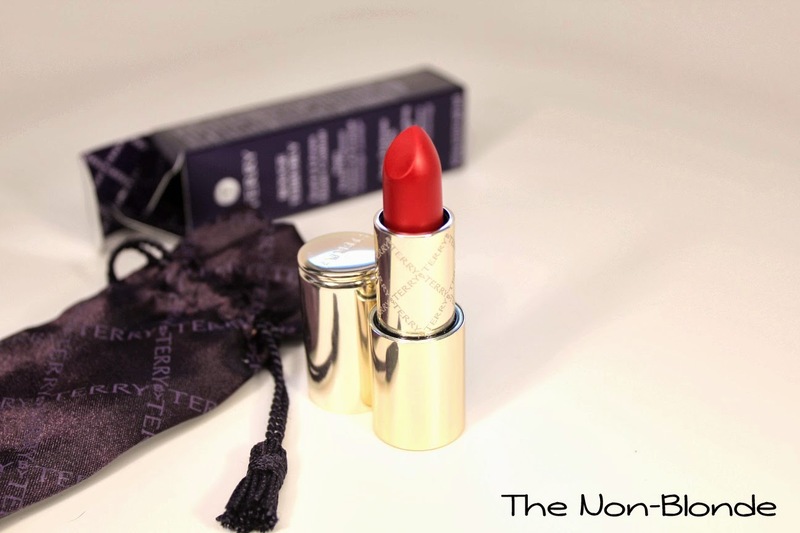 By Terry Fanatic Red 203 Rouge Terrybly Age Defense Lipstick ($50) is available at Barneys and Beauty.com. This red looks absolutely gorgeous! 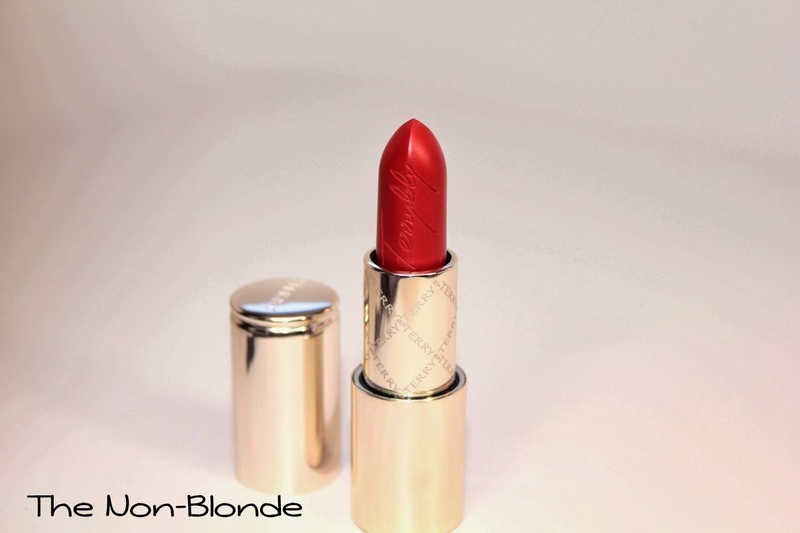 Love their Baume de Rose, but haven't tried these lipsticks yet. Must remedy that. May not be a defense against aging (if only! ), but it does look like a great color to add to my arsenal of cheerful colors for defense against winter blues.